Powered by the new graphics processing acceleration technology, GPU Turbo, Huawei is set to boost the gaming experience with a hardware-software integration, to increase graphics processing efficiency. Huawei’s GPU Turbo is a graphic processing acceleration technology that re-architects how graphics are processed on the system level for revolutionary performance and efficiency improvement. This latest technology will allow users to enjoy 4D gaming experience with the help of AI, ensuring real-time image and sound recognition, and intelligent game vibrations. It will boost graphic performance by around 60 percent while reducing the energy consumption by around 30 percent. Addressing the challenge around smartphones demanding heavy graphics processing capability and cutting-edge technologies like AR (Augmented Reality), VR (Virtual Reality) and image rendering that also demand high graphic processing ability, the company has designed the GPU Turbo, a key technological breakthrough developed based on accumulated experience in the graphic processing field. This technology enables devices to run some of today’s most graphically intensive game, supporting innovative applications like AR and VR, opening the doors of possibilities to applications such as virtual classroom, online shopping, telemedicine, among others. The new devices come pre-installed with graphically taxing games such as PUBG and Mobile Legends: Bang Bang, and provides 10 different vibrations for 30 different scenarios within these games including shots, explosions and quakes, among others. The 3D surround-sound with a revolutionary 7.1 audio experience will enrich the user’s gaming experience. Furthermore, Huawei’s GPU Turbo is built on a general-purpose framework, so that it works without additional effort from game developers. The GPU Turbo will become more compatible with the games as it will be in-sync with the AI to get a better understanding on how the games are processed. 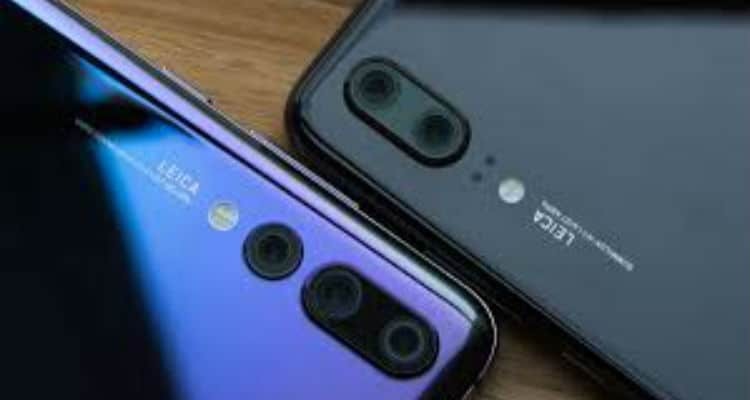 It will also compensate for titles lacking HDR visuals with its own rendering capabilities and provide better frame rates than similar phones. HUAWEI to Deliver new Mobile Gaming Experience 0 out of 5 based on 0 ratings. 0 user reviews.